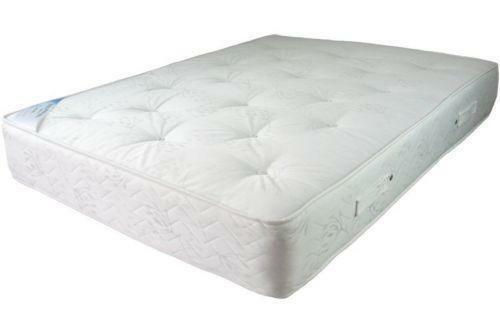 A luxurious memory foam mattress with anti-bacterial and hypoallergenic properties. MEMORY FOAM MATTRESS ONLY !! 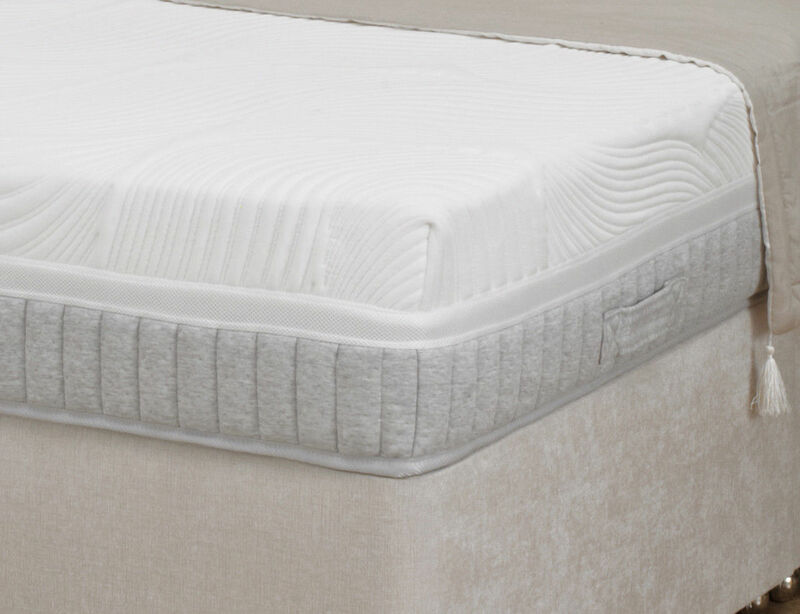 Stay comfortable as you sleep with the luxury Memory foam Mattress. 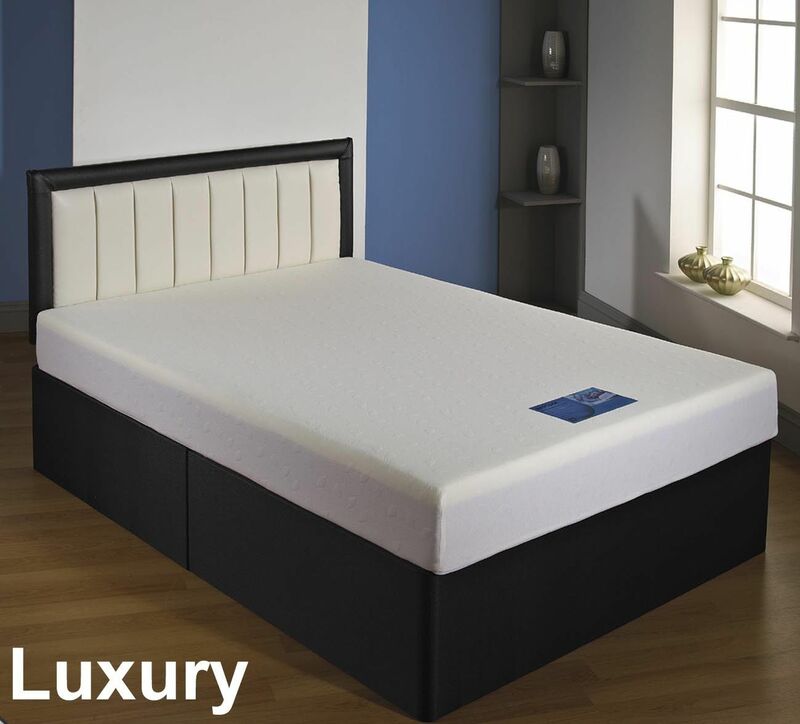 This luxurious mattress is made from high density foam with a layer of Visco elastic memory foam for added support.Temperature sensitive with anti-bacterial and hypoallergenic properties, this mattress is ideal for allergy sufferers. 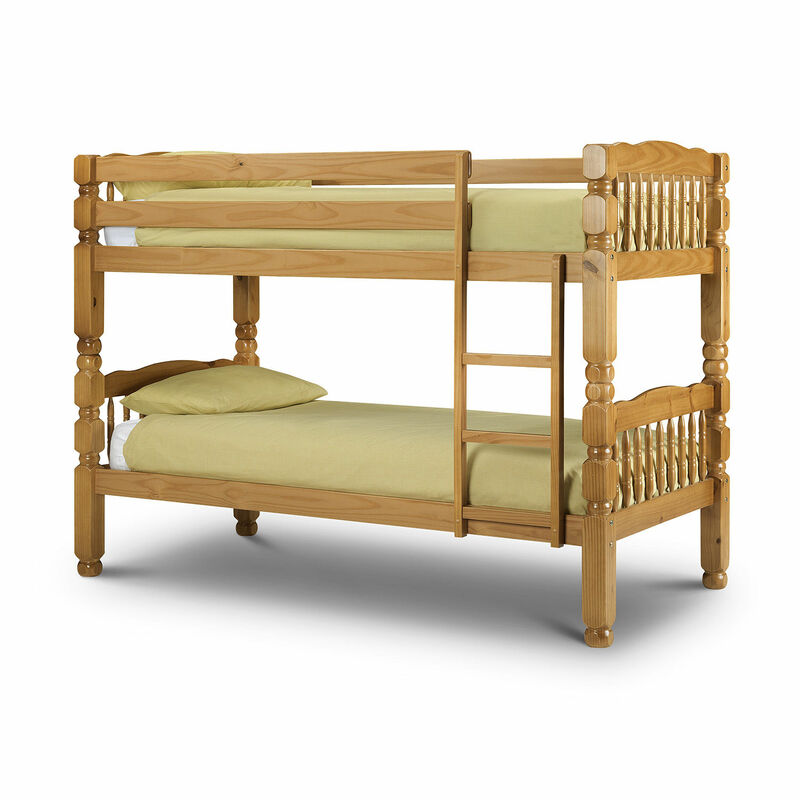 The memory foam naturally moulds to your body shape for added comfort and support.